I LOVE getting people to try yummy healthy, vegan food and watching them enjoy it with surprise. It’s been a good week already and it’s only Wednesday. 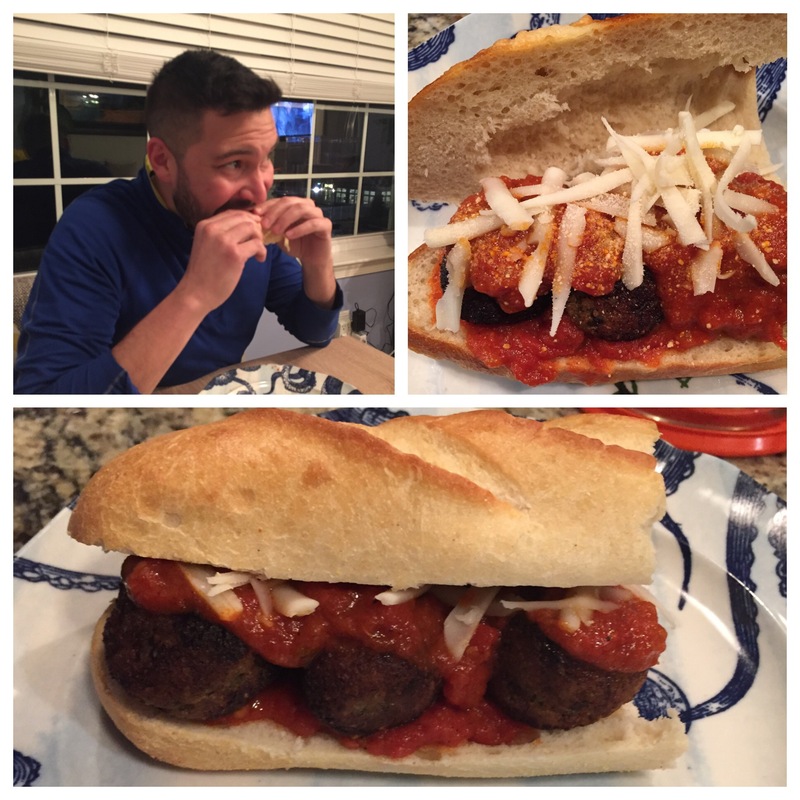 Sunday I made Chloe’s Mama’s meatballs and my husband and I were in love! He’s an avid meat eater so this was a big win in our house! 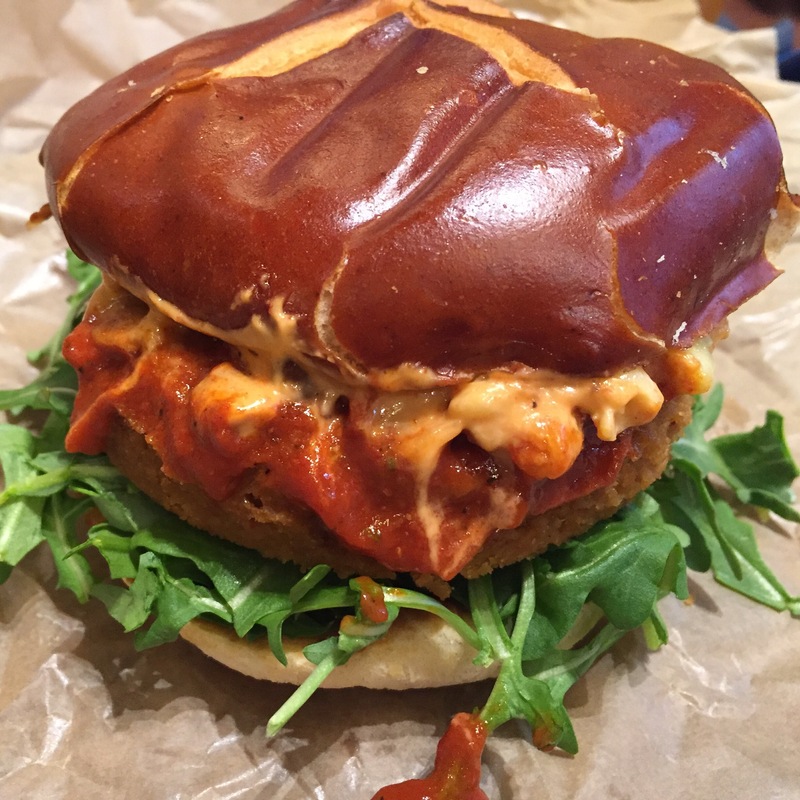 Tuesday I took a co-worker for a Cinnamon Snail beast mode burger at the Pennsy Station in NYC. It was his first veggie burger ever and he thoroughly enjoyed it! He couldn’t believe that he didn’t hate it. Wednesday night I tried a new recipe. 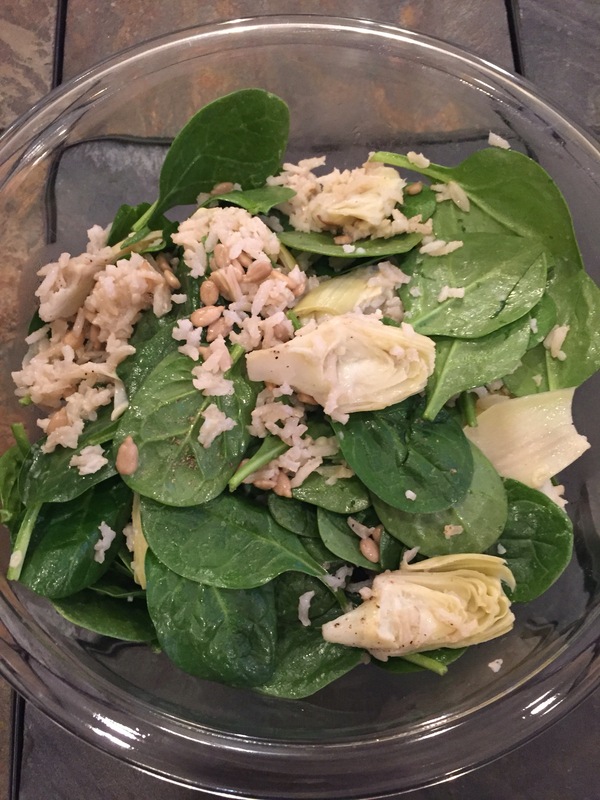 Artichoke and Spinach Farro salad and it was amazing! I can’t wait to bring this to my next dinner party or holiday! Eliminating unhealthy and cruel animal products from my diet has helped me explore so many new foods that are super delicious. I’m blessed the people in my life are open minded and willing to explore things with me. All recipes can be found on the Recipes page. Try some for yourself and let me know what you think.